Dr Rick Cattell is an independent consultant. 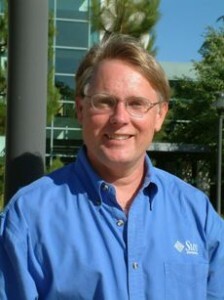 Dr. R. G. G. “Rick” Cattell was a Distinguished Engineer at Sun Microsystems. He has worked for over twenty years at Sun in management and senior technical roles, and for ten years in research at Xerox PARC and at Carnegie-Mellon University.